Gambling in Malaysia is fun and there is no denying it. Ideally, almost everybody likes the concept of winning a lot of money without having to put much effort and casinos profit exactly on the basis of such hopes. Another aspect of gambling at casinos is the fact that it is exhilarating, and at lower stakes, losing money would not be a problem and would just be an enjoyable experience. One of the most basic machines that are used in casinos is the slot machine and since it is simple to use, people tend to be using it a lot as most individuals think that it can be a very easy way to earn some money. 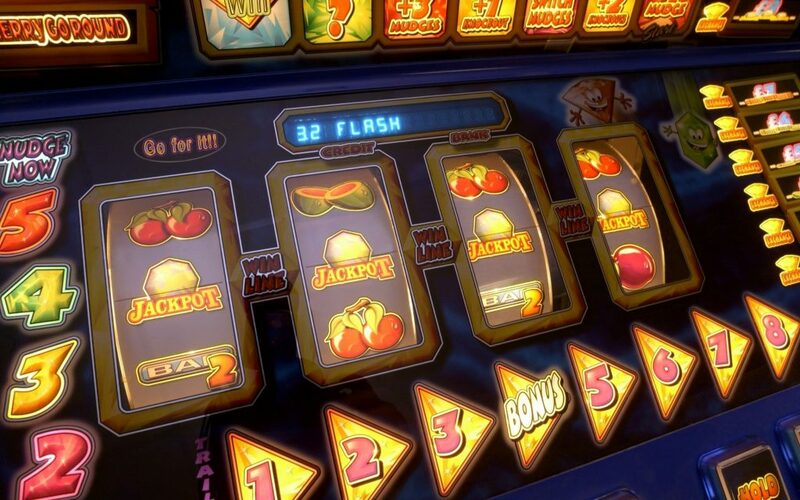 Randomization– The slot machines basically generate random numbers. Before the advent of technology, these machines were mechanical but used the same basic concept i.e. of generating random numbers exactly the same way as roulette machines; pair of dices or decks of cards generate random numbers. The present day slot machines, however, use computers for generating these random numbers to determine the game’s outcome. Prediction is not possible– It is essential for people to understand that the slot machine results are always random and there is no way one can determine the next outcome. The common myths that a lot of people seem to believe is that the game may work on a cyclical basis and that the jackpot becomes due after lots of tries, or that the slots might get hot or cold etc. There is no way of predicting the next set of numbers that would be displayed on the slots. Casino has the upper hand– All casino games have an upper hand because of the usage of maths and very large numbers. Every game has lower payouts , and hence, slot machines are no different. Most slot machines have three reels, some also have five reels. The image spinning on the front of the machine is called the reel and it has numerous symbols on it. Matching symbols on all the three wheels are required to win the round. Previously, when the machines were mechanical, there used to be around ten images on each reel. Present day, number of images may vary from 30-50. Hence, clearly, the chances of having a match on all the three reels, that too purely on the basis of randomization is very low. Hopefully with all this basic information, people would approach slot machines with a different perspective and not on the basis of myths.